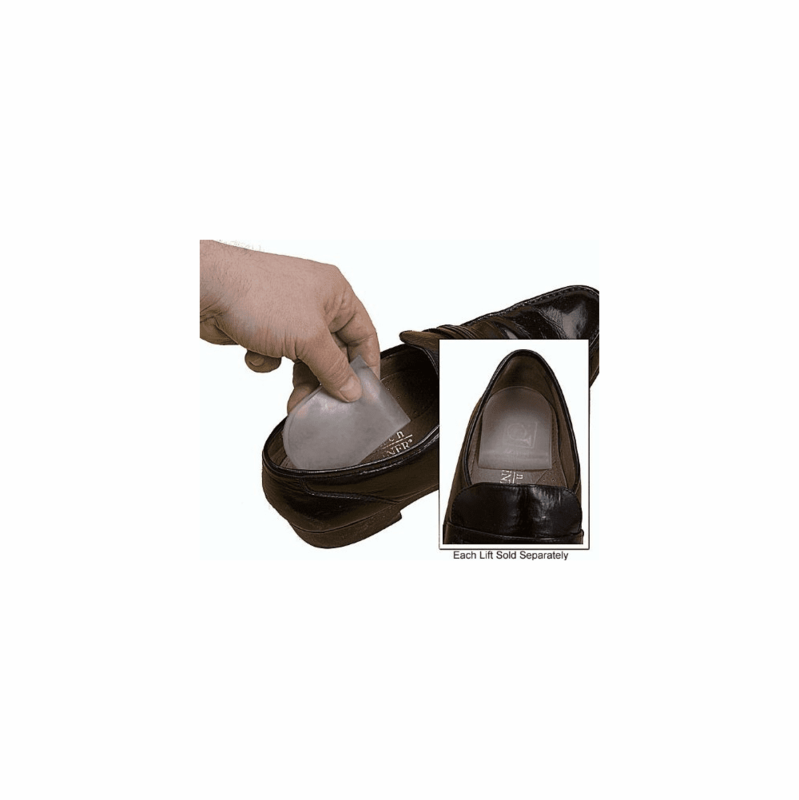 descriptionCambion shoe inserts provide an instant answer to foot and leg fatigue, shin splints, calcaneal heel spurs, ankle pain, dropped arches and heel strike. They are also clinically proven to reduce the incidence of lower back pain. Cambion products are formulated to reproduce the shock attenuating properties of a second layer of human tissue. They are based on a visco-elastic polymer, which provides shock absorption, cushioning and support. The components are hard-wearing, with good moisture absorbent qualities for hygiene and comfort and are easily fitted or repositioned as required. They are anti-bacterial and will not bottom out with use. Cambion products will last up to one year with good care.